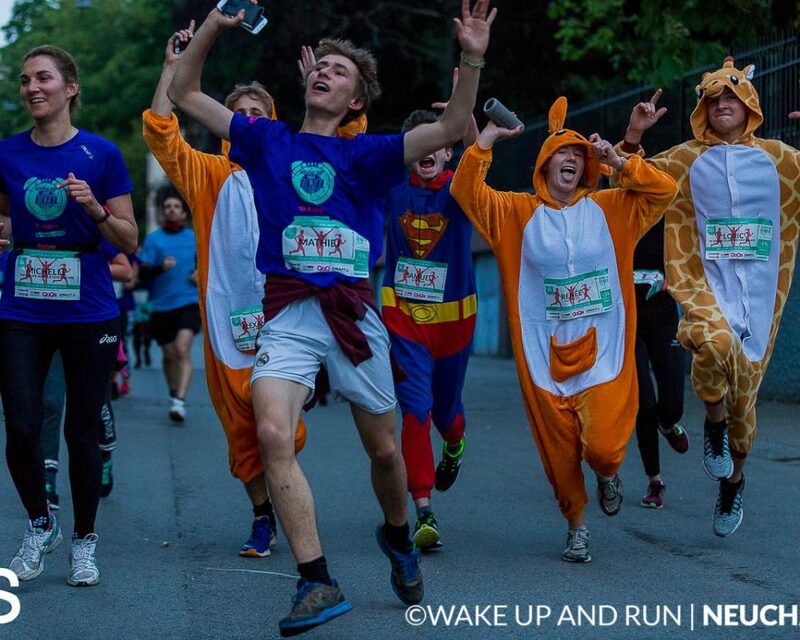 If you want to share a fun activity with your club or your sport club register right now you and your friends! 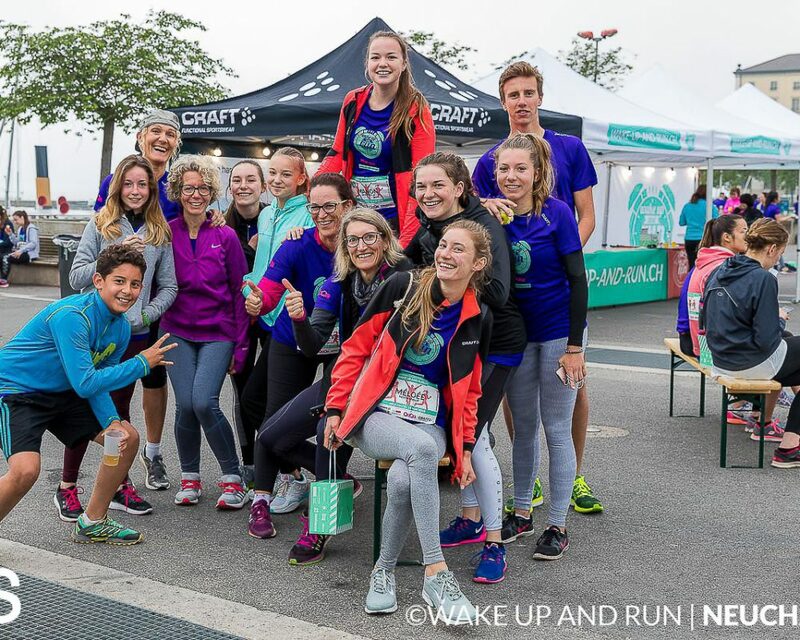 The bundled offer give you the opportunity to participate in a group, with your friend, your sport club or your classmates and thus to benefit from a preferential discount relative of the number of people in your group. 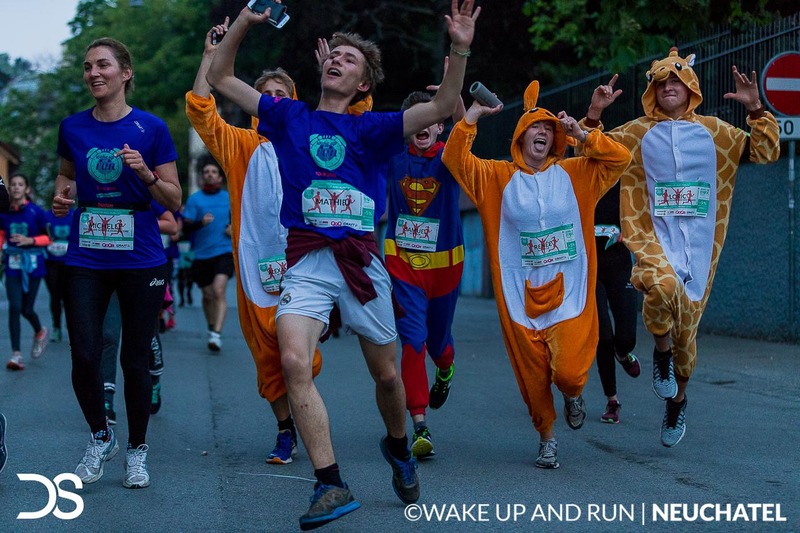 If you and your friends or any other group, want to participate to the Wake up and run it is now possible and enjoy moreover a discount! 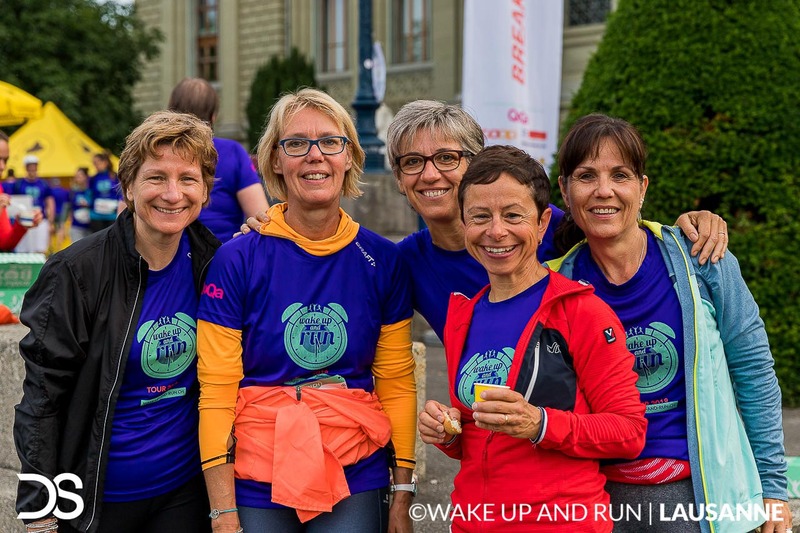 You will find all the information about the registration procedure by clicking on the process button. 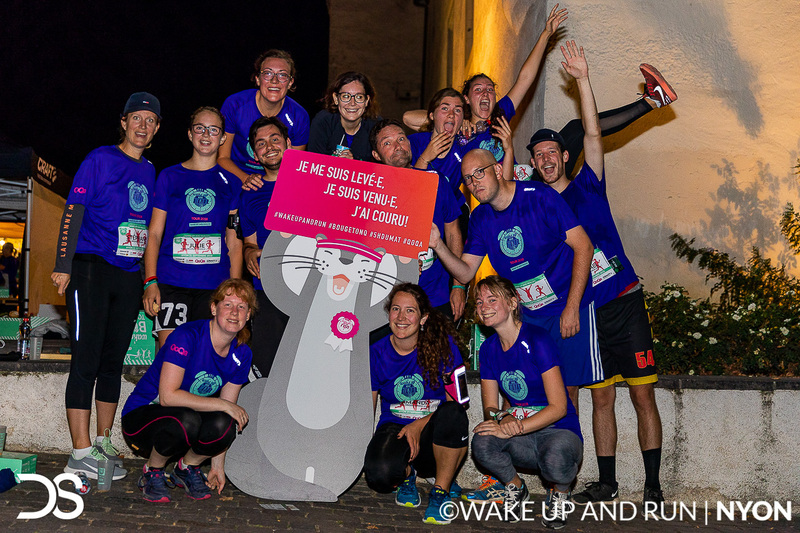 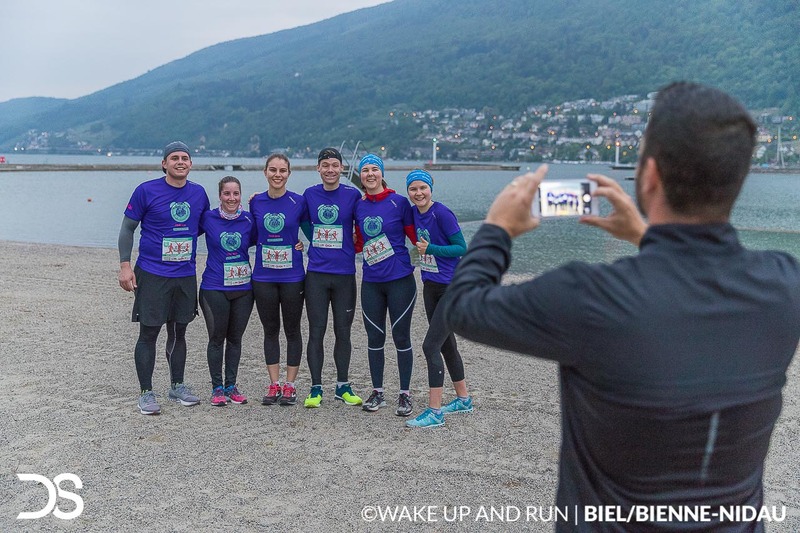 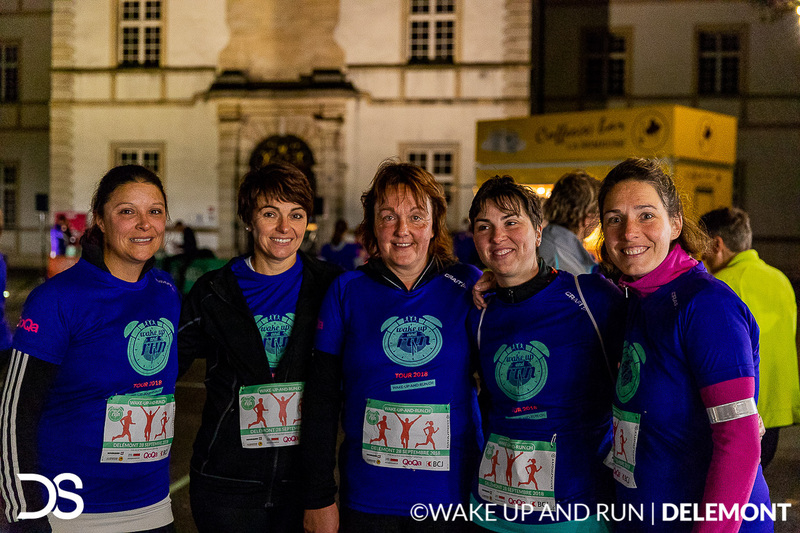 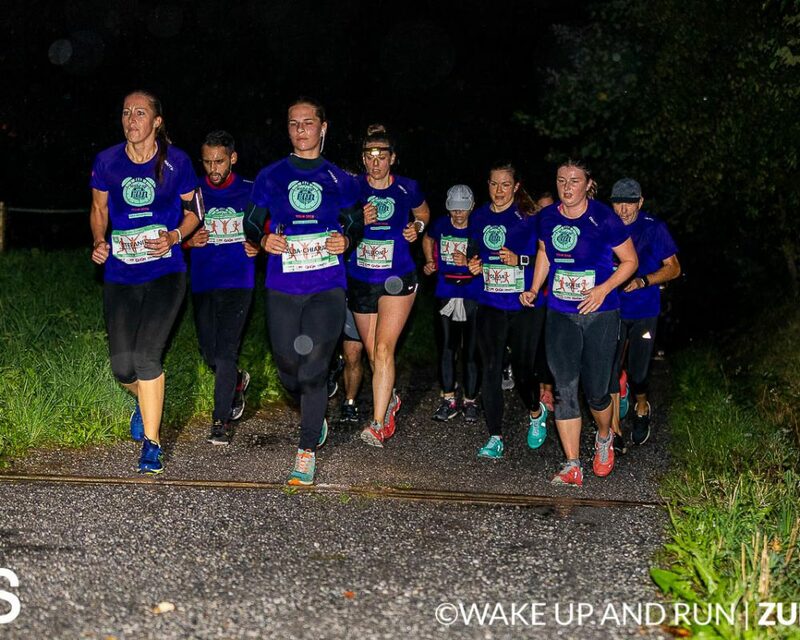 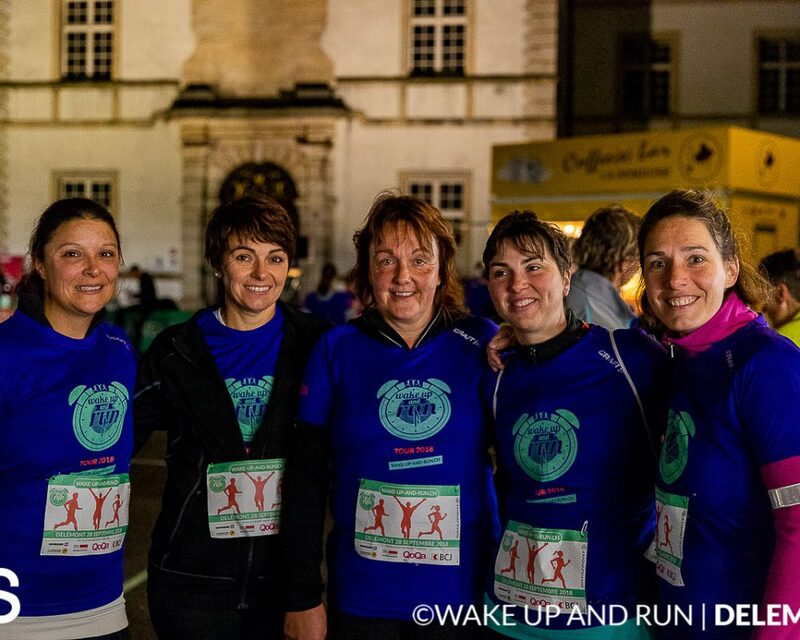 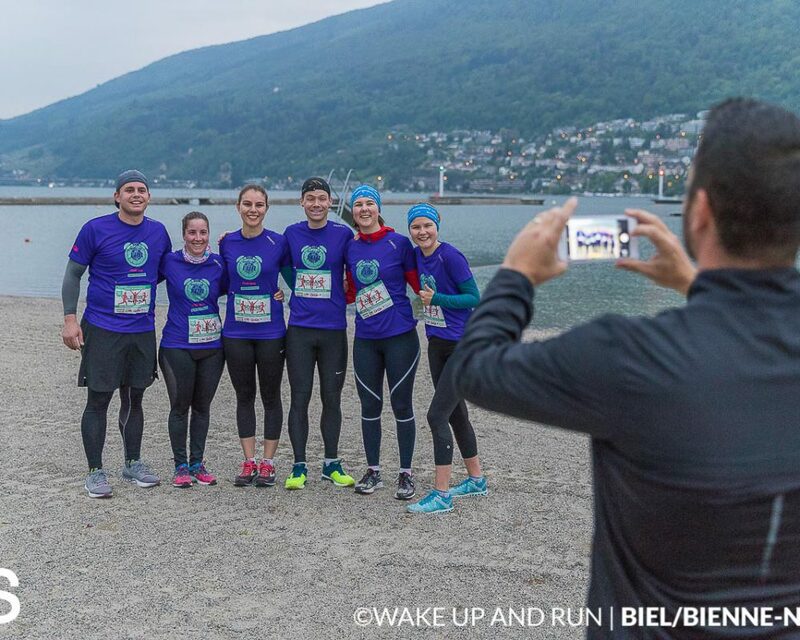 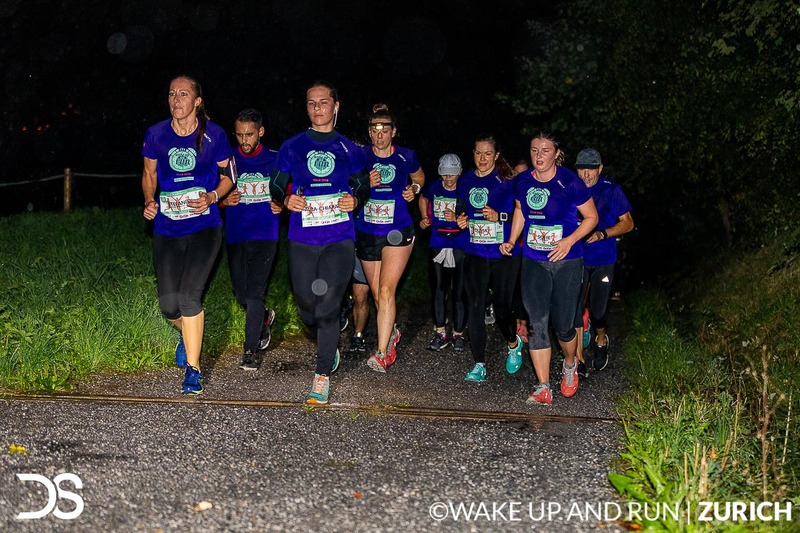 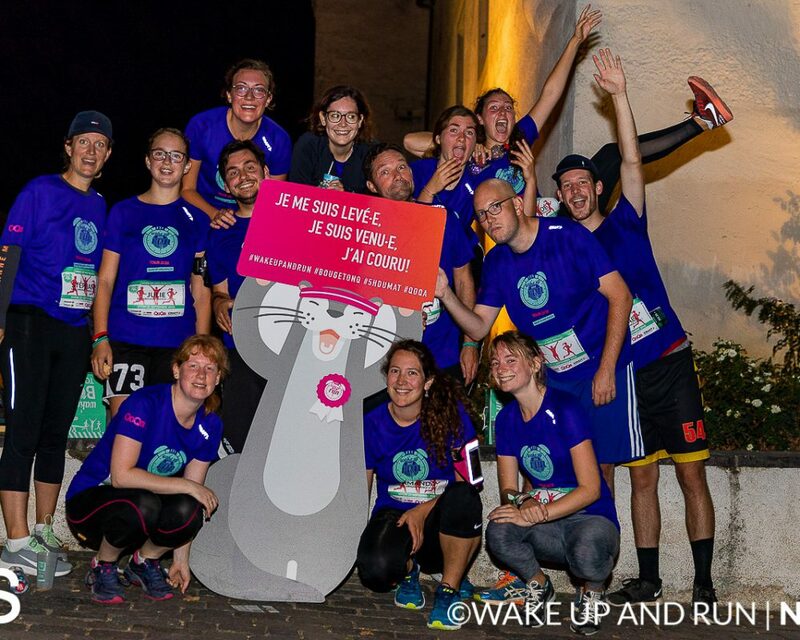 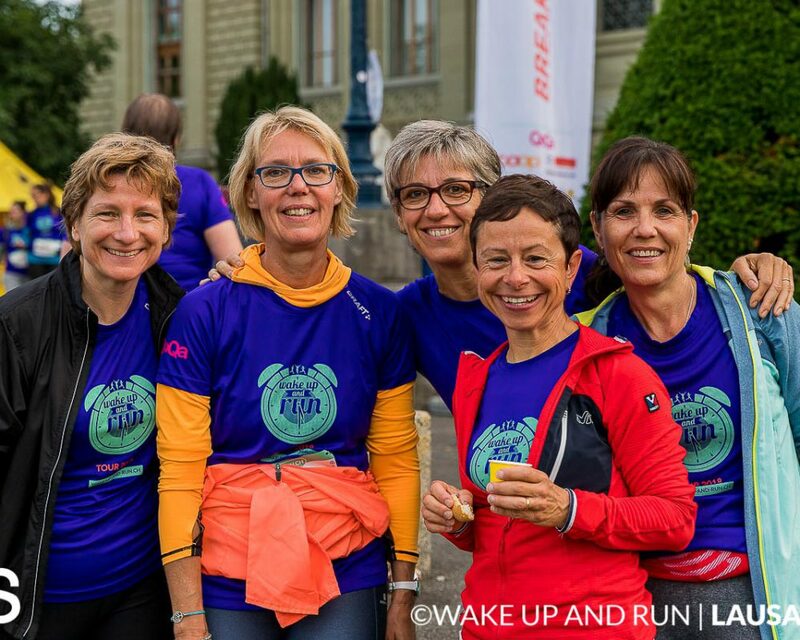 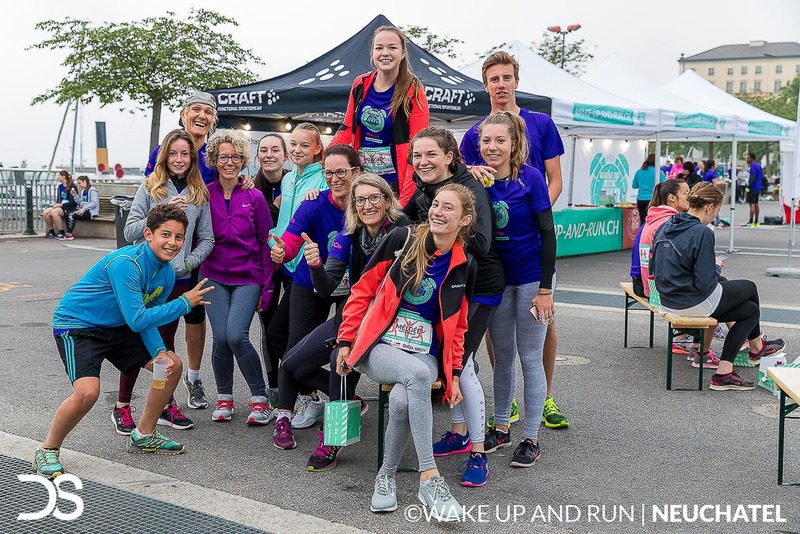 Let know the idea to your friends and meet us on the Wake up and run courses!